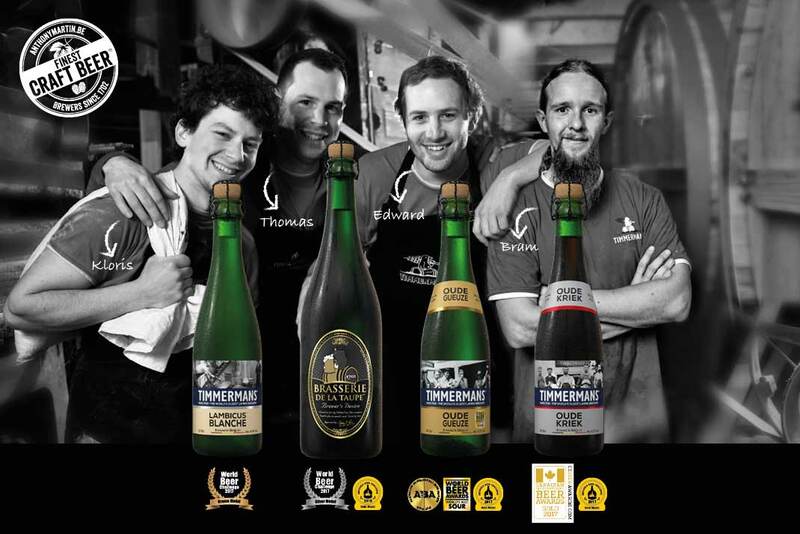 More than 300 Years, Timmermans has kept alive the tradition of the true lambic. This unique beer is brewed on the basis of 30% wheat in Itterbeek, in the oldest brewery still working. At its origin lies a miracle: microbes in the air of the Senne valley enter the wort and cause spontaneous fermentation. This is why a true lambic is brewed only within a 15 km radius of Brussels, in the area known as Pajottenland. Since 1993, Martin's Finest Beer Selection has been proud to preserve this authentic part of the heritage of the land of beer. The World’s oldest Lambic Brewery !